I spoke with George Howell of CNN International on Sunday morning about the growing storm around Donald Trump and his links with Russia. 1. 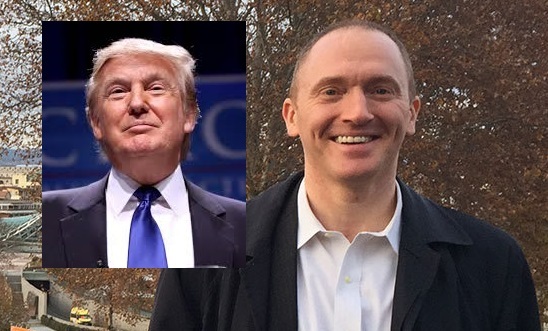 The document authorizing the FBI’s surveillance of Carter Page — a Trump campaign advisor suspected of being a Russian agent since 2013 — outlines intelligence that Russia coordinated its intervention in the 2016 election with not only Page but also *other members of Trump campaign”. 2. How big is Michael Cohen’s threat as Trump’s former lawyer cooperates with the Trump-Russia investigation of Special Counsel Robert Mueller?